Flip the System Australia was published in 2018, and brings together perspectives on education policy and practice in response to issues such as increasingly top-down education reform and outside interests influencing educational policy. 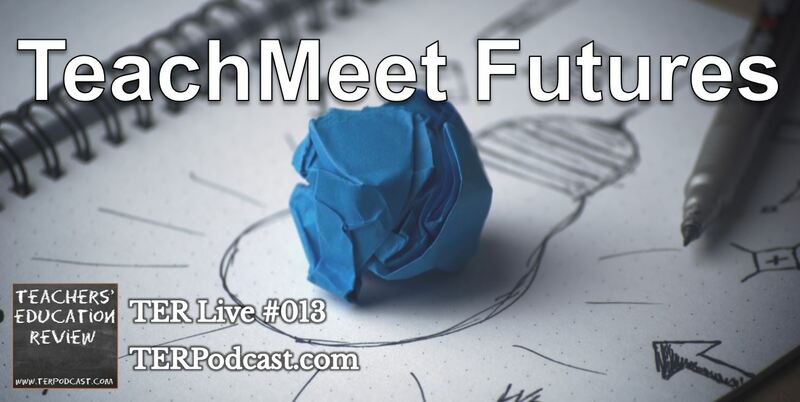 This episode presents content from TeachMeet Flip the System, which was held at SHORE school on 29 March, 2019, and served as an unofficial launch of the book. TER live #015 – TeachMeet Woolly! 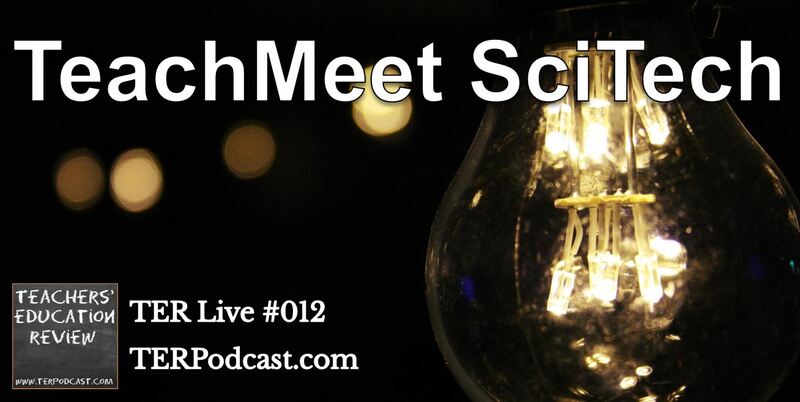 Main feature: This TER Live episode presents TeachMeet Woolly! 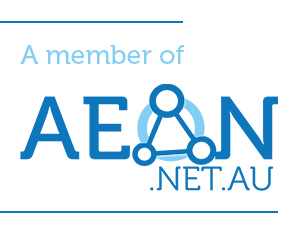 Held at the Woolpack hotel in Parramatta on Tuesday, 22 August 2017. Special thanks to Stephy Salazar for organising the event and inviting us to record and share this content. 55:10 Hayley Matas – Securing Permanency! 1:17:25 Clare Melville – The Power (and Pitfalls) of YES & NO! 1:30:59 Sandy Nicoll – Keep on Pushing! 1:58:15 Cameron Malcher – Don’t just do something, stand there! 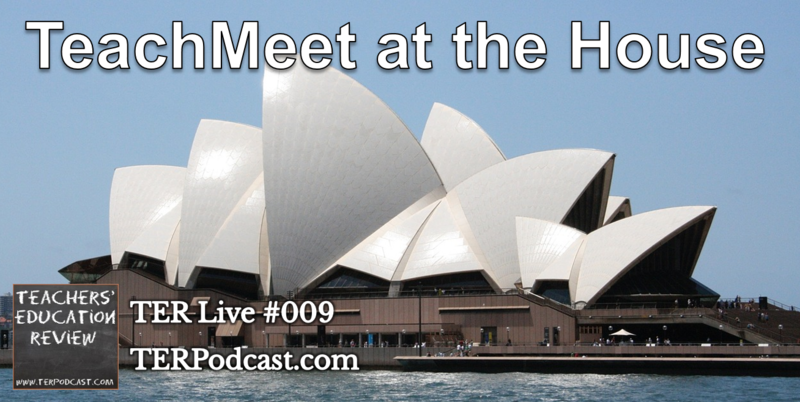 This episode presents select recordings from TeachMeet House, held on May 2017 at the Sydney Opera House. Special thanks to Andrea Stringer for organising this event and inviting us along to record these presentations. 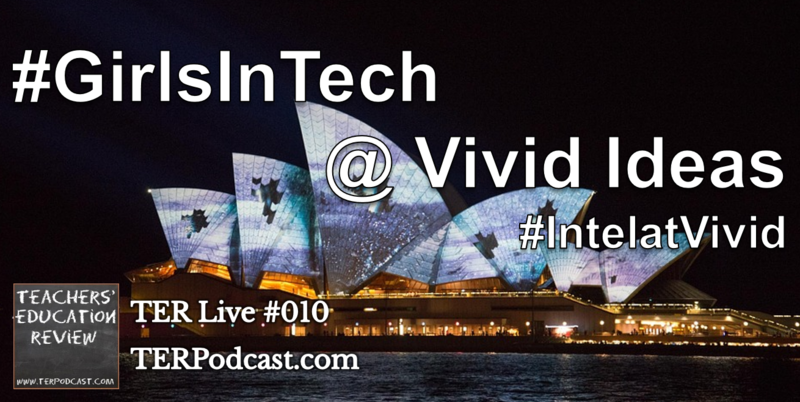 As part of the 2016 Vivid Sydney Festival, Intel held #GirlsInTech as part of the Vivid Ideas presentations, with research and panel discussions about girls in STEM subjects and the challenges – both personal and systemic – that need to be overcome to improve the number of women participating in tech fields such as coding and engineering. This TER live episode presents the entire event with minimal editing. As one of the last major TeachMeet events of 2015, TeachMeet at the House invited educators to the Sydney opera House to share examples of pedagogy and teaching practice, while looking over the views of Circular Quay. This episode contains a selection of 6 presentations from the event, which are listed in the timecodes below.